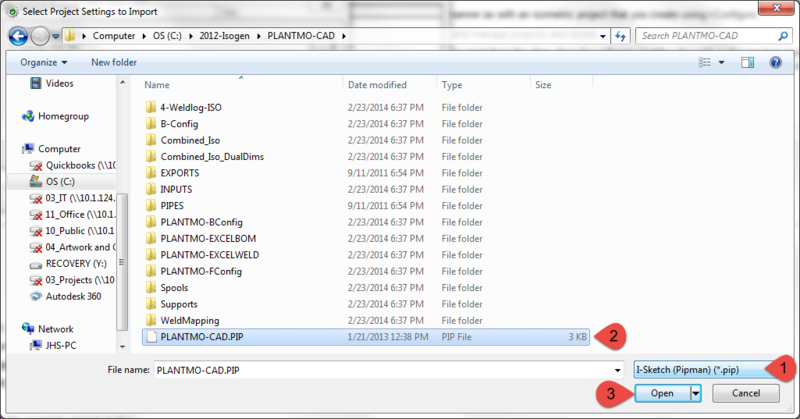 Before I get into the specifics of the new CADWorx 2015 I-Configure editor (soon to be released), I wanted to discuss a very important I-Configure feature – Importing existing Project Manager (PipMan) based ISOGEN projects. 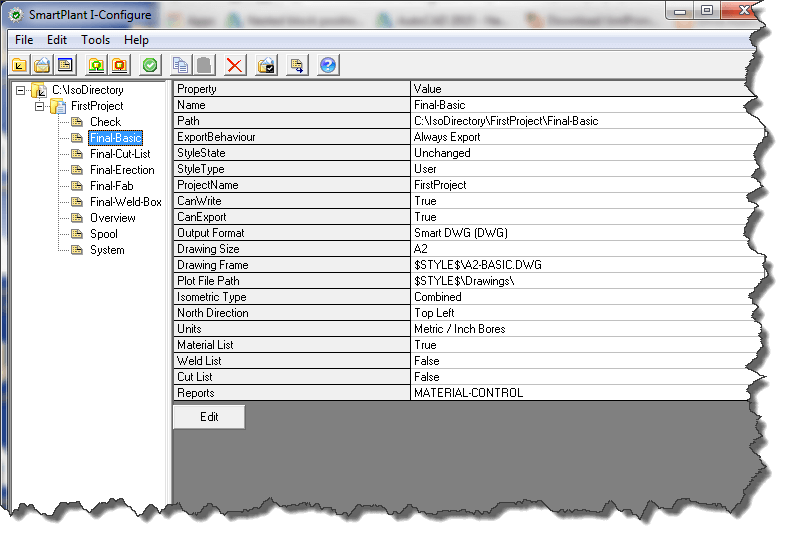 After the import is complete, the imported ISOGEN project appears in the Project View panel. 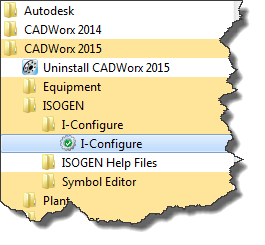 You can edit an imported ISOGEN project and modify its properties in the same manner as with an ISOGEN project that you created using I-Configure as demonstrated in the “Configuring ISOGEN in CADWorx 2015 – Part 1” post. 6. Click on the “…” button to browse for the .PIP file to Import. 7. When the dialog appears, change the filter to an I-Sketch (Pipeman)(*.pip) filt type. 8. Select the “*.PIP” file and press “Open”. 9. 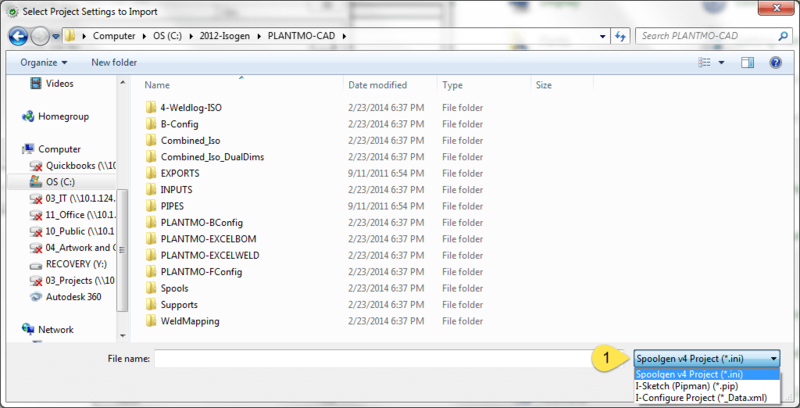 The software displays the full path location and file name in the “Import settings from“ box. 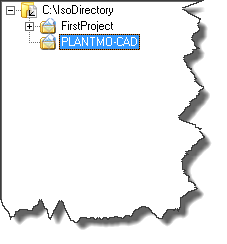 The “New Project Name” defaults to the project name as defined in the selected “PIP” file. Type a new name if desired and press “OK”. 10. 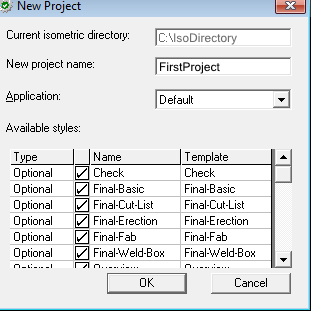 Again, the “New Project Name” can be changed. In addition, the available styles can be selected for import. All available styles are selected by default. Press “OK” to import. 11. At this point, inspecting the Project Tree will reveal that the project was imported but the selected style sheetsmay or may not have been imported. If there is no “+” sign next to the Project then the Styles were not imported. NOTE: This depends on the version of I-Configure in use. 14. Once the import is complete, a log file is available for viewing. 15. The Imported Style will now be visible. NOTE: Repeat Steps 12-15 to import additional Style Sheets as needed. Next Up: The new interface. 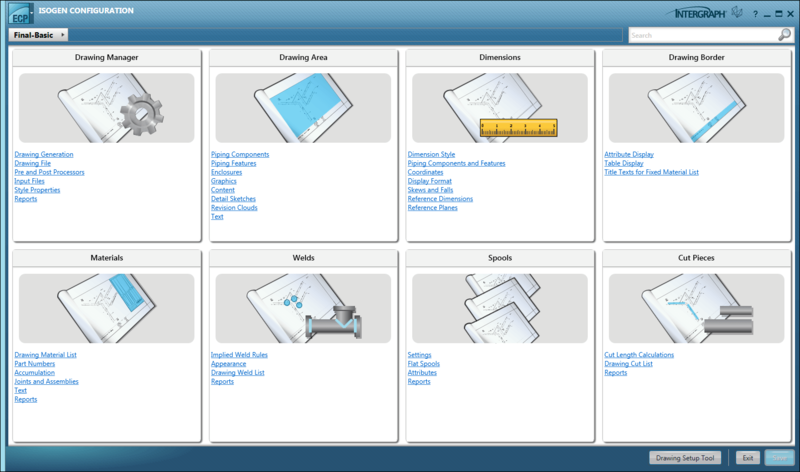 In addition, our upcoming Webinars will also focus on the New I-Configure Interface.